Ranking High with Internal Links! Think about a shopping mall with customers of all sorts and types walking the mall passing your retail store outlet. They stopped by, and looked in the window and then moved on. Did you make a sale? No, at least not at that time! Now think of them coming into your retail store and looking at the front display. That is the first impression. Then they move on to the left side of the store, starting to examine the products on the left side. Then they move to the right side of the store and do the same. Then they move to the back of the store, fully experiencing the awesome products you have for sale. Your friendly and informed sales staff helped them without pressure. They walk out of your store having purchased from you because they enjoyed the experience and the products. In the bricks and mortar retail space, this is a full shopping experience. You ranked high compared to the other stores in the mall the shopper could have shopped at. Now let’s convert this over to online Websites and pages. Think of each page on your website as a section or wall in your retail store. The more they go from page to page the higher your rankings will be with Google and any other search engines. This is what internal linking is all about! Internal linking is online potential and returning customers clicking through from one page to another page within the same domain because you provided the links to accomplish that. You have an awesome content and a very easy and smooth way of allowing that person to land on your website and stay there. You have captivated their attention. What is meant by Internal Linking? So let’s dig deeper into what is meant by internal linking for Search Engine Optimization (SEO). Again the internal link definition is any link on one page of your website that leads to another page on your website because it is the same domain. So let’s say that someone was attracted to your blog. You wrote a great article about your industry, put it on LinkedIn for example and they were inspired to click a link to your website. Now they are at your website homepage. They are inspired to check it out, or just leave. However, your awesome first page had something that caught their attention, and you provided a link to one of your other pages. Exactly what you want and this is exactly what Google likes to see. How you go about creating this internal link for optimum internal linking SEO is just as important as knowing what is meant by it. Why you should know the Importance of Linking? So why is this so important? Because it is the same as your retail store in a mall! If people are just passing by and not sticking around long enough to find out more about your products and services, then it means you will be out of business online. In other words, if visitors are not sticking around, clicking around and looking at your website, then maybe you are not relevant. At least to your target market! If people are not clicking around, then you have lost that professional image as an authority in your niche! In a way, this is what Google looks for. It does help Google join the party. It is like Google telling your website that if others are going to crawl around by internal links looks, then so will the Google crawler looking for keywords and other pertinent data used in their algorithm. This is partly how internal linking for SEO works. Internal linking for SEO helps the crawlers do what they do in indexing your site. Proper indexing increases your rankings and internal linking helps the indexing. In addition, the more people click through to other pages, your bounce rate will go down, which is another factor in SEO and higher rankings. In addition, you could take a current page or blog and link it to a previous blog from many months ago. This keeps people engaged and refreshes the great content you have previously provided. It brings back into your website keywords from a previous blog. Just as important is the call to action to purchase or opt-in for your site and your offer. It is the same as the checkout counter in the retail store. Internal linking helps visitors go to the offer page and purchases your product or service. 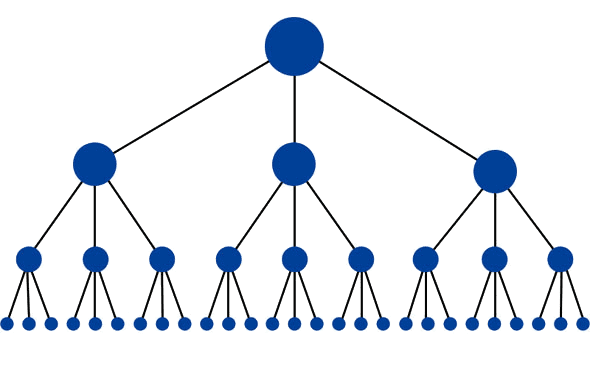 Ranking Factor is significantly connected to Internal Linking! A ranking factor is defined as what are the causes and correlations that significantly affect SEO and how websites are ranked in a search. To a large extent, the algorithms used by the various crawlers, Google being the main one, are a mystery. Of course, this is actually a good thing. If it was plain and straightforward then everyone would know and then rank would start to become irrelevant. Common knowledge removes uniqueness. However, there are many strategies that will help you correlate your ranking factor to SEO. One of these is to understand that internal links are part of the ranking factor algorithm. With this in mind, backlinks or as we have discussed in this article, internal linking are a huge part of Google ranking factors. Most of the serious research on this subject will bear this out. The one issue that seems to downplay the importance of internal link SEO is that more and more users of mobile devices and apps have become prominent. This will inherently force the correlation between ranking factor and internal linking in these platforms to not be as relevant. This is due to other variables exclusive to mobile devices. This shows that the strategies on laptop and desktop website access are slightly different than the strategies for mobile devices. However, currently, along with quality content, internal linking SEO is still a prominent ranking factor. The Lowdown on effective use of Internal Linking! 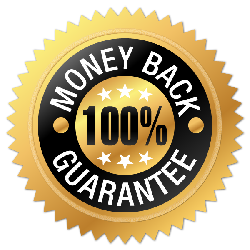 One such site is our service at ScanBacklinks. Just simply go to the site, put in your URL address and get your free report. 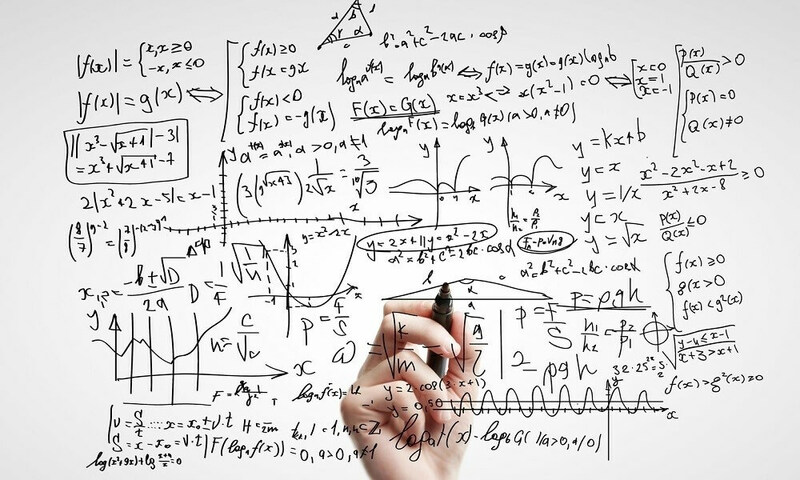 It is a lot simpler than trying to figure out that formula. Have questions? Write them in the comments below! We hope you enjoyed this article. We welcome your comments and input.